Well, more challenging than one might think. Sure, one easy way is to have the receiver add you to their contacts or trusted mail list, but what if you are running a small company and are replying to a potential query that you have received from your website via a contact form. Adding a contact to a safe list is a bandaid NOT A SOLUTION. It is important that your reply to them lands safely in their inbox. After all it is your own companies business, profits and reputation at stake. 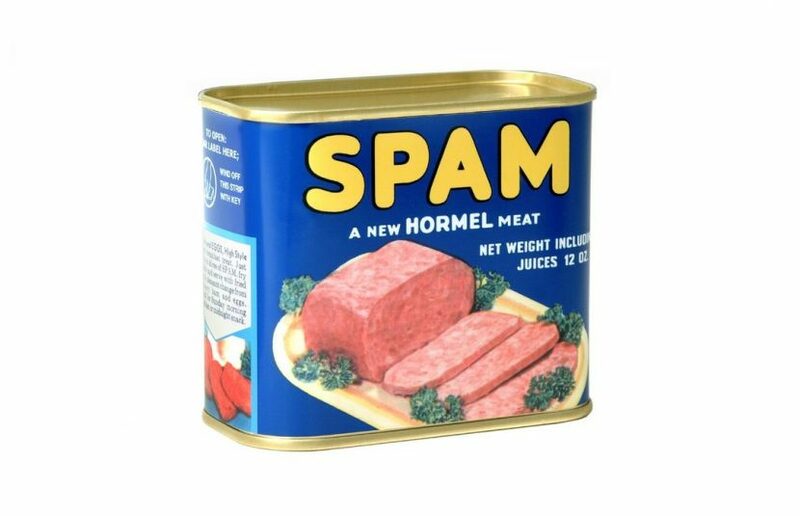 Nobody wants for their brand to be associated with SPAM. What if you are an email marketing team trying to send out mails to people who have subscribed to your mailing list? You could have the best email marketing campaign in the world with beautiful photos and moving, wonderful product offerings, discounts and promotions but was an absolute waste of time if you cant get it to land in your potential customers inbox! At You IT we have had to troubleshoot such problems and have discovered that the getting email to land in someones inbox is a combination of hard work, technical knowledge and is somewhat of an art form! Here we try to offer a list of points to run through to help people to keep the reputation of their email accounts and mail servers healthy and happy in the eyes of the likes of Hotmail and Gmail spam filters. In our view if you can please these two you are already in a pretty good place.